I want to talk about channel planning and channel re-use. More importantly, why you would want to even consider this, how it should be done and what tools you can use to do it. As an introduction, I briefly go over the available channels in the United States – specifically the non-overlapping channels in both 2.4 GHz and 5 GHz frequencies. At the end of the episode, I go into the importance of planning. 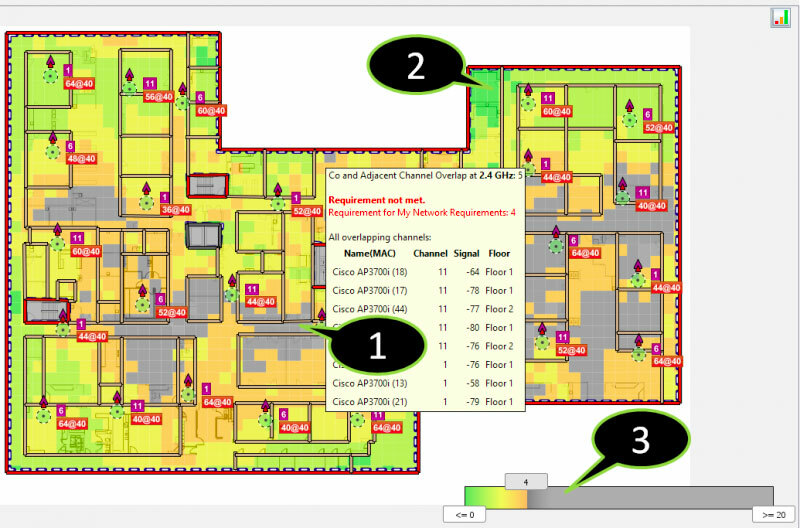 My tool of choice here for wifi planning is Ekahau Site Survey. Channel Allocation in 5 GHz. Merry Christmas and Happy New Year! Thank you for being part of Clear To Send. This podcast would be nothing without you. You have helped make this podcast successful. Click on the share buttons below to increase the subscribers to the podcast and help us share the knowledge of WiFi.